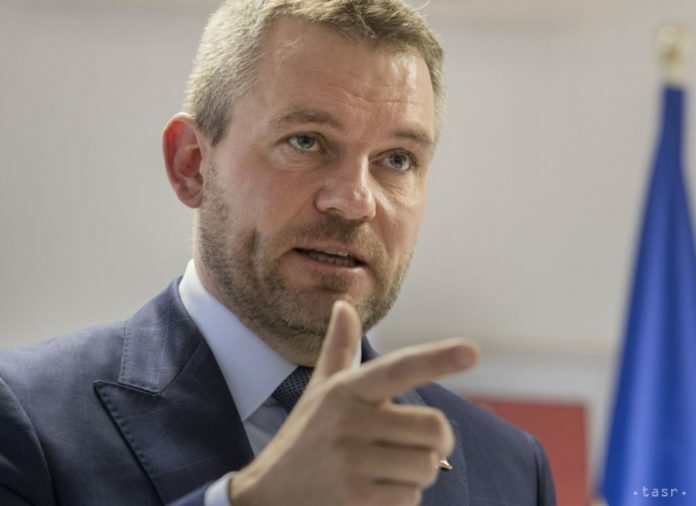 Lekarovce, October 4 (TASR) – We won’t tolerate any kind of Mafia in this state – neither land Mafia nor agromafia, Prime Minister Peter Pellegrini stated at an away-from-home Government session held in Lekarovce (Kosice region) on Thursday. Pellegrini replied this way to a question raised by one of the farmers, who told the Premier that a new breed of Mafia is rearing its head in Slovakia – one that doesn’t shoot but rather economically ruins its victims. During the talks, the farmers conveyed various issues to the Prime Minister that bedevil their operations and thanked him for finding time to meet them. Pellegrini promised to look into the matters discussed and accepted their invitation to meet them again, declaring that he would like it best for the meeting to happen at a real farm.